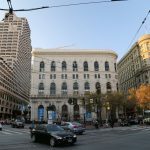 Point your camera in any direction in San Francisco and you will capture the city’s iconic beauty, distinctive architecture and diverse people. Golden Gate Bridge, the city skyline, Alcatraz Island and the Palace of Fine arts are four among many that immediately say “San Francisco”. There are many places where you can capture these four icons with a camera but these suggested spots offer unobstructed views and a minimum of people. They’re all in San Francisco’s Marina District. It’s primarily residential. This peaceful, low traffic and very walkable neighborhood enjoys breathtaking world-famous panoramas. The kind of landscapes artist, photographers and poets dream about. 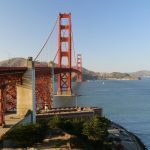 The most recognizable bridge on earth, the Golden Gate is named for the Golden Gate Strait, the entrance into San Francisco Bay. From the bay side location, you have a completely unobstructed view of the bridge’s entire span. 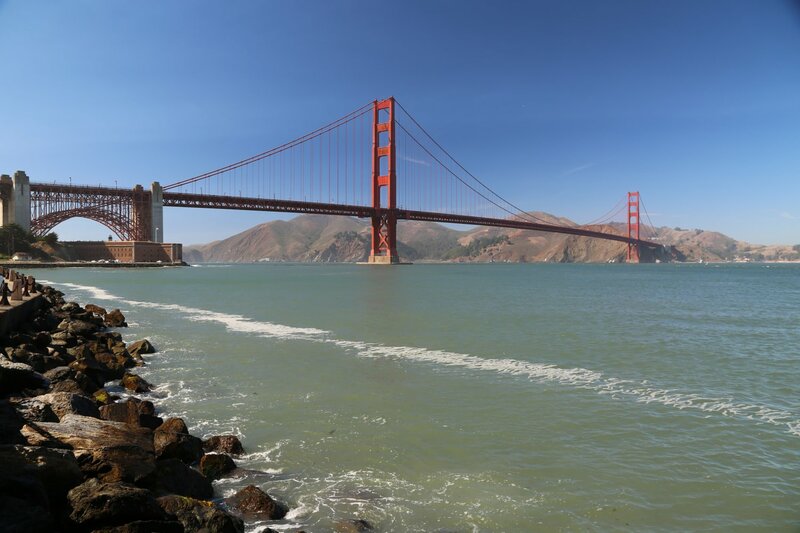 This shot with nothing but water between you and the Golden Gate is worth the walk to its location. Getting There – Take MUNI bus #22 down Fillmore to the bay. Walk about 5 blocks west on Marina Boulevard to Baker Street. Turn north until you merge with Yacht Road which will turn east. Follow this road which turns into a trail to the jetty at the very end. San Francisco’s skyline has many faces like a faceted jewel. From the Marina looking back towards the city you have an unobstructed view of the San Francisco hills and the fascinating architecture. This shot is breathtaking in any type of weather. Sunrise or sunset may sometimes cause the windows in all the buildings to glow gold or red. 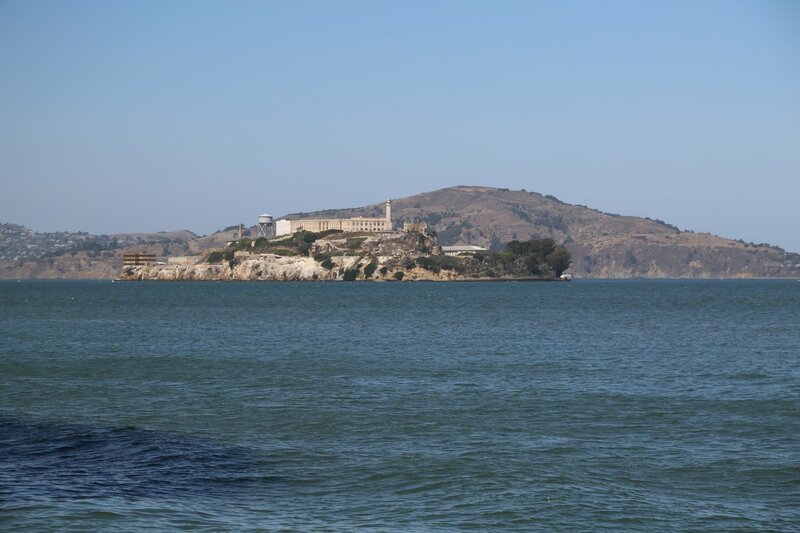 Home to an abandoned prison and now a National Park, Alcatraz is one of the most visited attractions in San Francisco. The ‘Rock’ is a formidable sight, but this point of view shows the open water between shore and the island. Boats and ships are usually in the channel and add color to the shot. 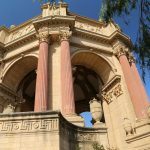 Built in 1915 for the Pan-Pacific Exposition, the landmark buildings are a combination of Greek and Roman architecture. Situated on a lagoon and surrounded by gardens and trees, it is tranquility personified. You will find many photo ops here, but the classic is the palace reflected in the lagoon. The very best time for this shot is early on a non-foggy day before the wind comes up. These conditions will produce glassy water in the lake and make a perfect reflection of the arcade. Getting There – Take MUNI bus #30. Get off at Beach and Broderick Streets, walk one block west to the park. 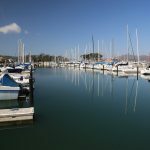 In a city filled with over the top photo ops, San Francisco’s Marina District has some of the very finest to offer. This quiet neighborhood will produce some of your best-ever photographs. 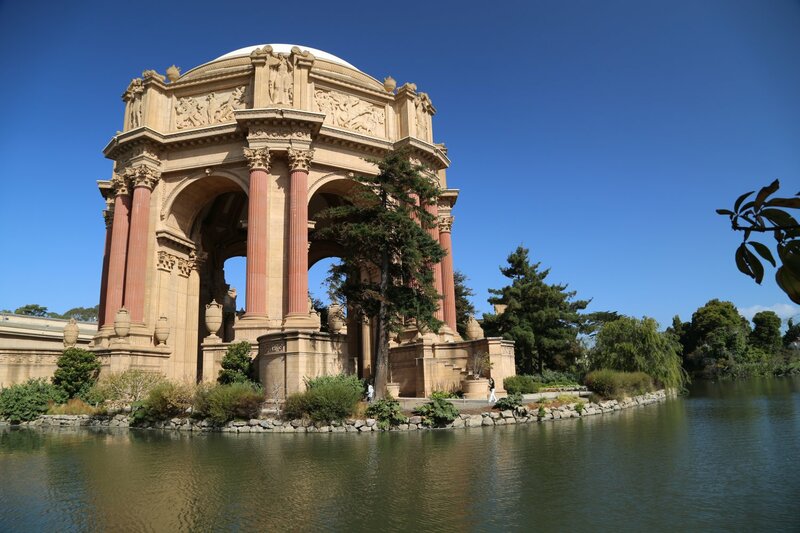 Bring a picnic to the Palace of Fine Arts. It’s a lovely and peaceful place just made for dining al fresco. 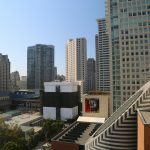 Immerse yourself and camera in one of San Francisco’s best kept secrets – Marina District.